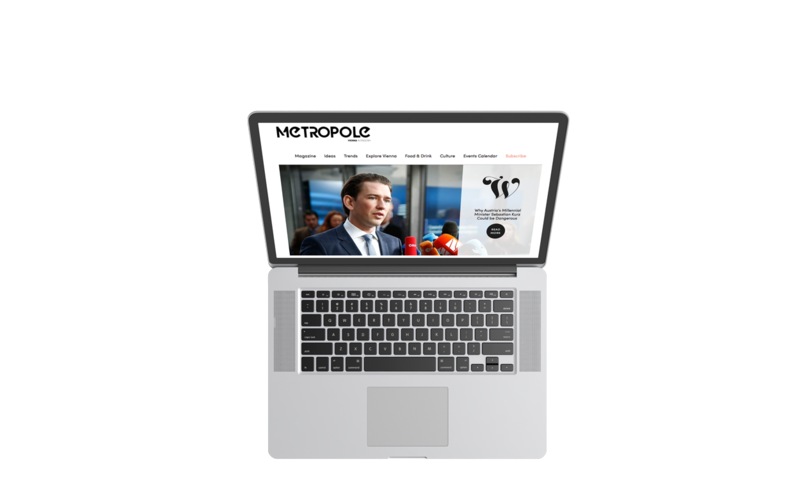 METROPOLE is created by Home Town Media, an independent publisher founded in October 2015, serving internationals in Vienna and Austria and producing content for the English-language needs of companies throughout the DACH (German-speaking) region. We want our readers to draw on everything the city has to offer – both for their career and social life. 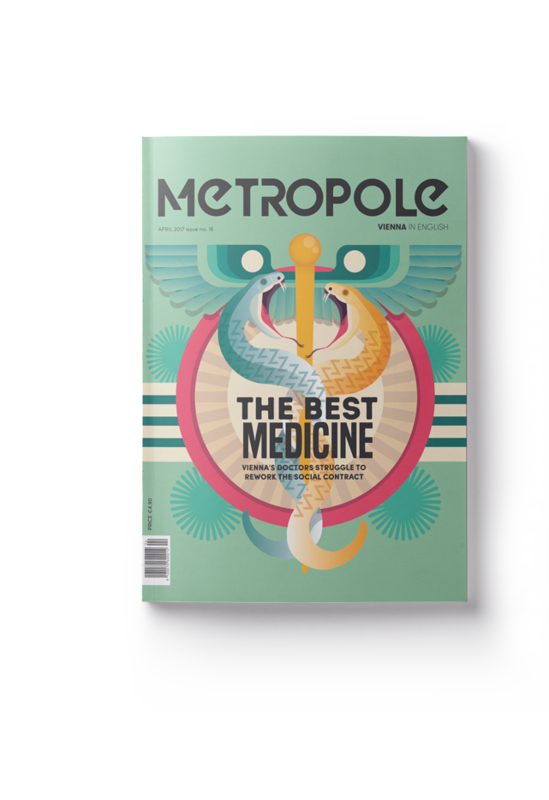 Every issue spotlights one topic, examining it from different angles and giving contemporary local insight. 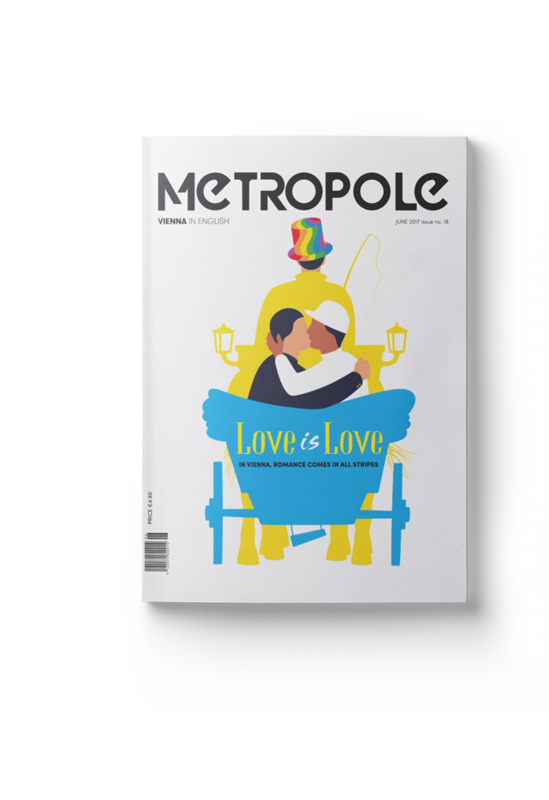 From background on current news, insights into arts and culture to profiles of local personalities, METROPOLE helps its readers become part of Viennese society while celebrating their cosmopolitan roots. Equipped with our event and location tips, boredom and loneliness don’t stand a chance. Get to know your neighborhood with our column My Home is My Grätzl. 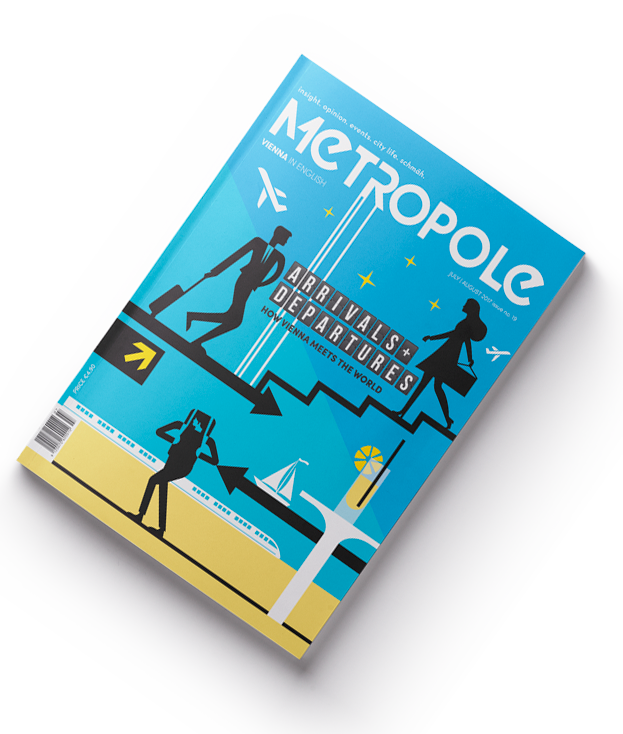 Subscribers are also invited to meet other readers, internationals, entrepreneurs and opinion leaders at METROPOLE events.